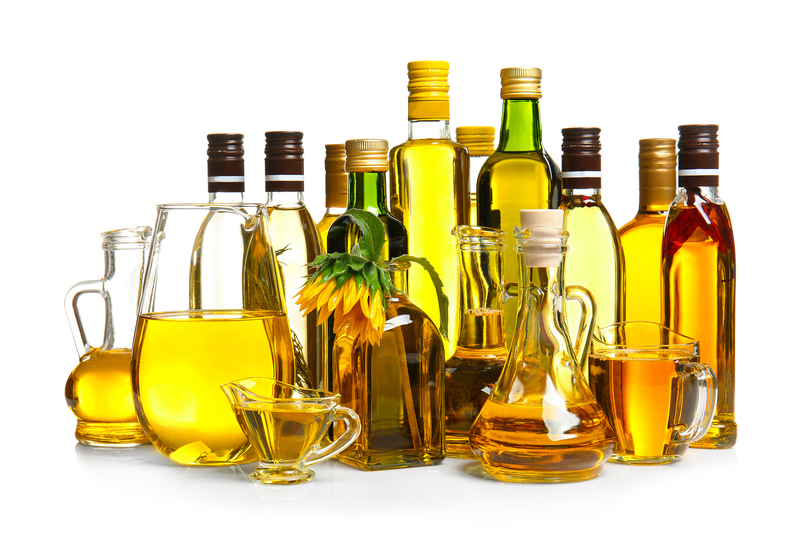 EVOO- Extra virgin olive oil has a great taste, good for heart health and decreasing cholesterol.it also has a LOW smoke point, so its not good for frying, Better for sauteing. COCONUT-Even though this is a plant, it’s a saturated oil. It can be pricey and its health benefits have not been substantiated. GHEE- Also saturated fat made from butter with a MEDIUM smoke point. It is lactose-free but still not great for your heart. CANOLA-This has no real taste, but a HIGH smoke point. Also has the highest amount of omega 3’s of all the oils. Pay attention to the brand, some are very over processed. VEGETABLE- Has a HIGH smoke point so its good for frying. But its highly processed and high in omega 6’s which cause internal inflammation.